Thodupuzha Muvattupuzha Rd, Thodupuzha, Kerala 685584, IndiaThodupuzha. Thazhatheparambil Buildings, Manakkad Byepass RoadThodupuzha. Perumbillil complex, Kanjiriamattom Bye pass Near kadsThodupuzha. Kudavanappattu Building, 1st Floor, Edassery Junction, Market Rd, Opposite Liberty Motors, Idukki District, Kattappana, Kerala 685508Kattappana. Surjith Bhavan,Near Rural Co-op BankPezhakkappilly. 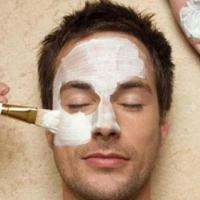 Bleaching is a cosmetic treatment for lightening skin and face tone. Bleaching is an option to return skin into more uniform tone. Near Private Bus Stand, MuvattupuzhaMuvattupuzha. 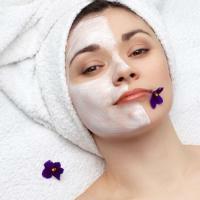 Bleaching helps to reduce the skin spot and make it clear. 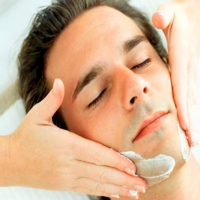 Bleaching has a good effect on the skin which giving glow to the skin. 1st Floor, Near Private Bus stand Opp.G.B PalaceAngamaly. Vadakkedathu Building, M. C. Road, Muvattupuzha, Kerala 686661Muvattupuzha. Perumbavoor Rd, Aluva, Kochi, Kerala 683101, IndiaPerumbavoor.